This shows you how to install HTC Software Upgrade Assistant on your computer/PC or Mac. Windows XP, Windows Vista, Windows 7, Windows 8, MAC OS 10.6 (HTC 10 at this time) and later versions. connected to a compatible computer using the supplied USB cable. Once connected, follow the prompts to install HTC Sync Manager. If on-screen prompts don't appear, click HTC Sync Manager (http://dl2.htc.com/hsm/HSMSetup.exe) to download and install the software. 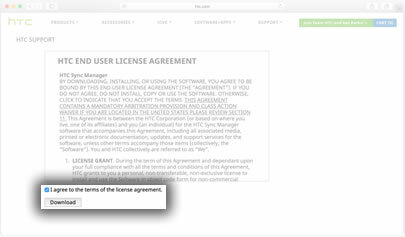 Accept the HTC End User License Agreement. From the HTC Sync Manager Destination Folder screen, click Change (if desired) to change the location of the installation then click Install. 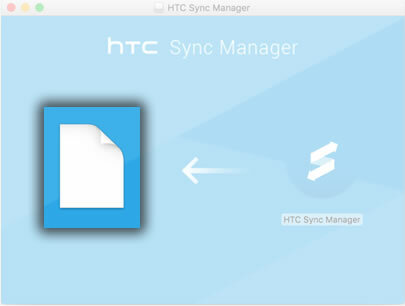 The installation of HTC Sync Manager can be canceled anytime by clicking Cancel. Click Finish, when prompted, to complete the installation process. The HTC Sync Manager launches automatically unless you uncheck the box. A shortcut link appears on the computer desktop to launch the app at a later time. If the shortcut link doesn't appear on the computer desktop, a link appears in the system tray in the bottom-right corner next to the time. From the Macintosh desktop, Click the HTC Sync Manager icon. 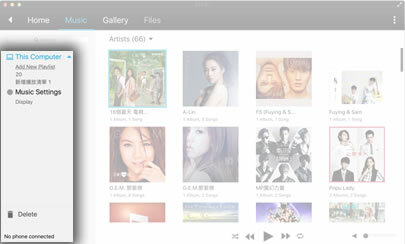 An HTC Free Download screen is displayed; click Free Download. Disconnect the device at this time. To continue, click the "I agree to the terms of the license agreement", then click Download. After the download is finished, open the download file and install it. After the installation, launch the HTC Sync Manager. After launch, the tool syncs all the picture and music from the computer into the app.